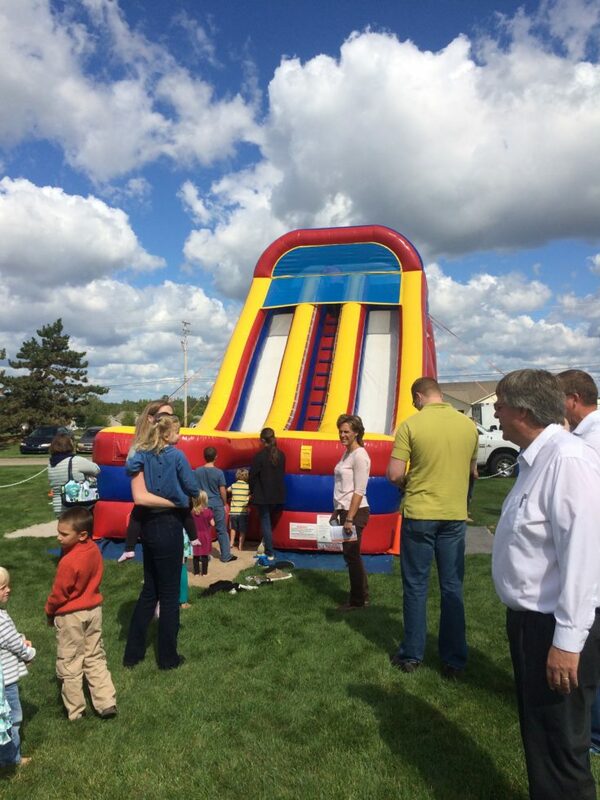 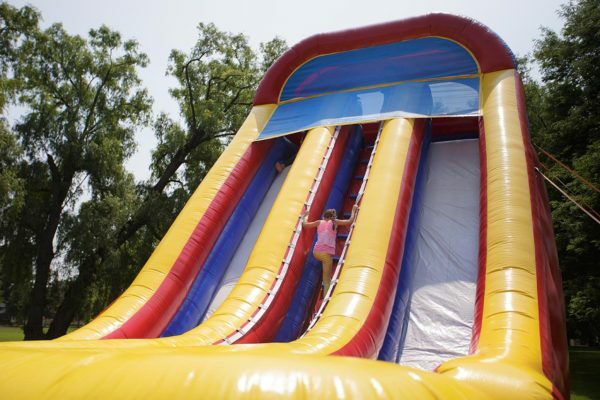 Our Towering 24′ Screamer Slide is a great center piece at any event! 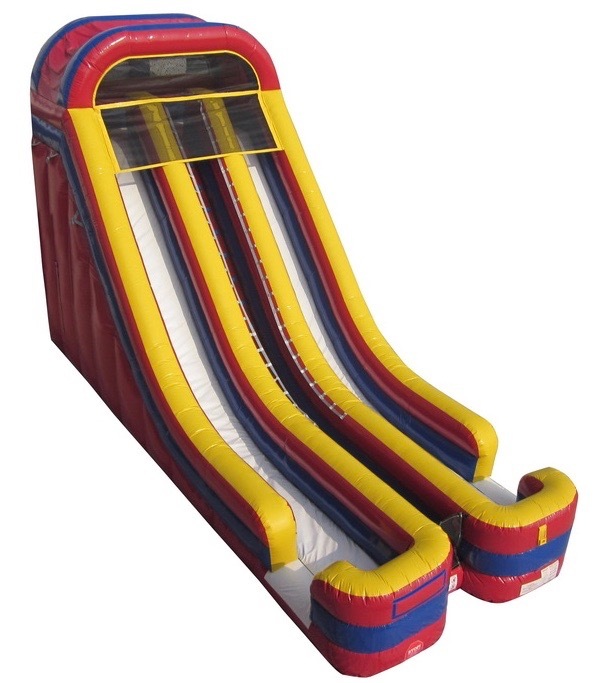 This inflatable slide can send two riders down at once and it’s fast! 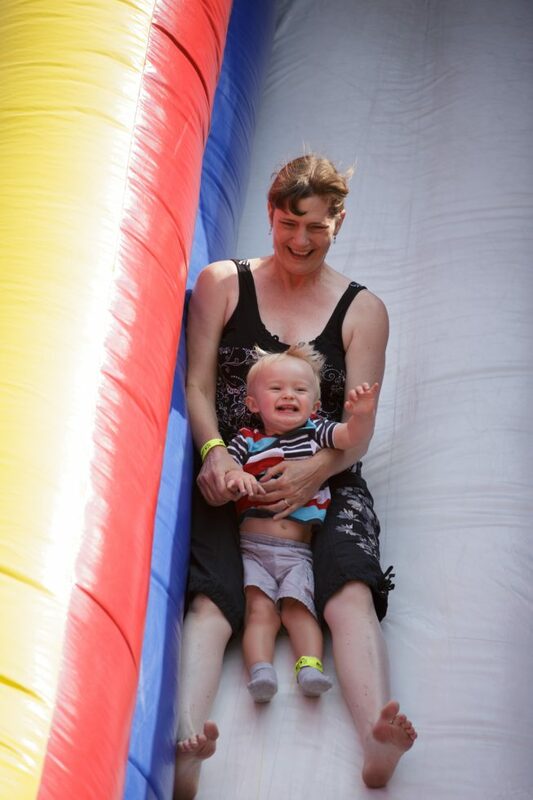 Riders of all ages love to climb up and slide down at what seems to be the speed of light. 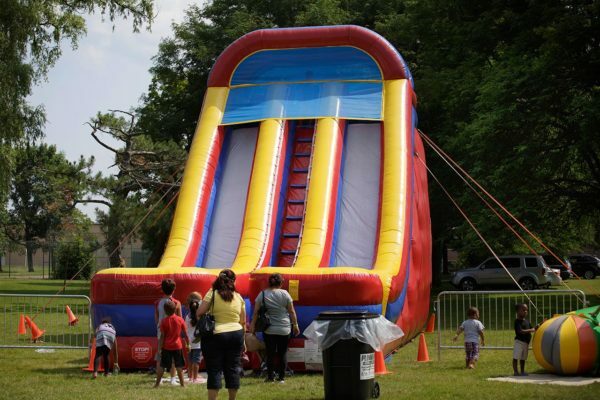 Rent this inflatable slide today for company picnic, festival, school event or corporate event!